Paint Stripping or Plastic Blasting is a quick, effective, non-abrasive and an environmentally friendly way of removing all kinds of coatings and paints without damaging the basic metal surface.  FerroECOBlast Europe provides non-abrasive and environmentally friendly solutions that will help you quickly and gently remove numerous layers of coating in the most economical and ecological way possible. Paint Stripping, sometimes called Plastic Blasting, is widely used for removing paint from aeronautical parts before inspection or re-painting. For Paint Stripping, we use Soft blast – Plastic media with sharp edges and low mass, delivered in many sizes, which are approved by practically all airplane companies. Plastic media is ideal for sensitive removal of numerous layers of paint, with the base surface left untargeted. The Paint stripping process is mostly applied manually, but can also be performed with automatic or robotic applications. It always has to be applied in closed enclosures, equipped with strong ventilation/filtering systems and in circumstances when it is important to remove properly stored deposits extracted from soft abrasives. Today, Paint stripping is a huge issue, but with our equipment, it can be more effective and less dangerous for people and objects. We provide solutions for customers to strip paint from workpieces without chemicals. 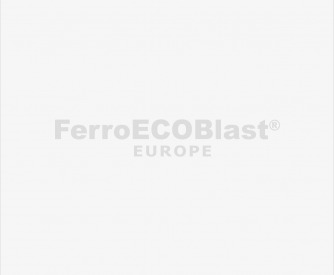 With Plastic Blasting and suitable filter systems, media is restored and dust is extracted.  As per our technological development, we have designed an even more cost-effective and eco-friendly solution, performed by means of ultra-high-pressure water jet for stripping paint from workpieces.